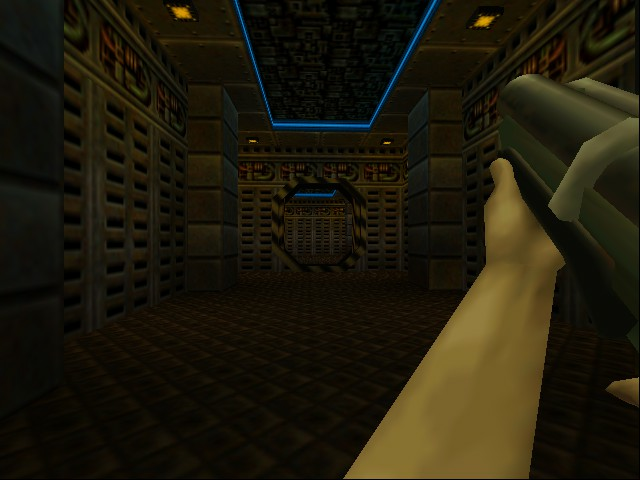 Play Quake II online with Nintendo 64 browser emulation for free! 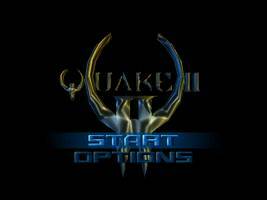 Quake II (N64) game rom is loaded with features in our flash, java and rgr plugin emulators. Nothing to configure, we've done it for you! 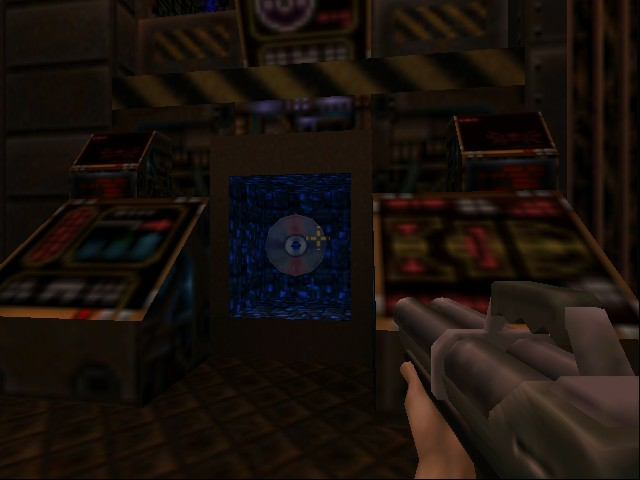 A sequel in name only, this follow up to idâ��s 1996 Quake, is a first-person shooter revolving around the Earth-Strogg war. The Strogg alien race threatens the Earth, but Earth has launched a counter-offensive, Operation Alien Overlord. Overlord takes the battle to the Strogg homeworld with the ultimate objective of securing their capitol city and killing their ruler. 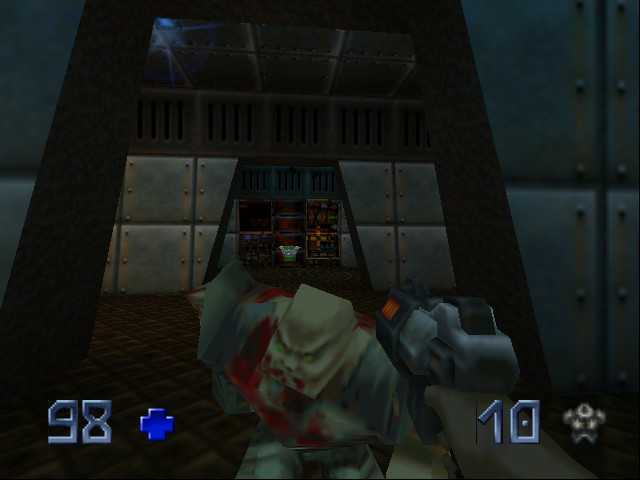 As a FPS, Quake II contains a variety of weapons including the fall back Blaster, the Railgun, and the secret BFG10K. 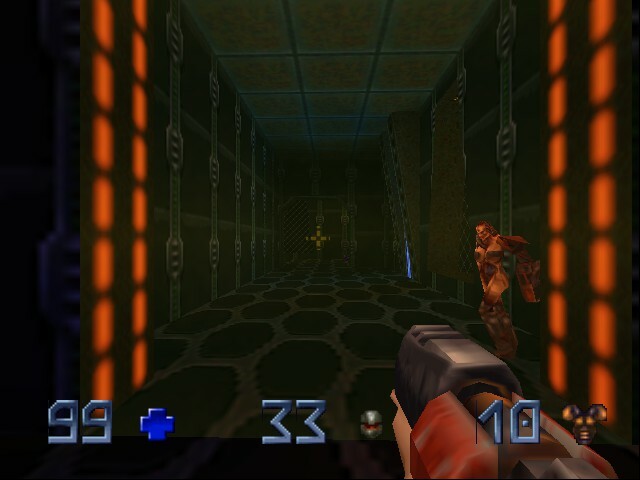 Health, armor, and ammunition pick-ups can be found during levels, as can the classic Quakeâ��s Quad Damage power-up. 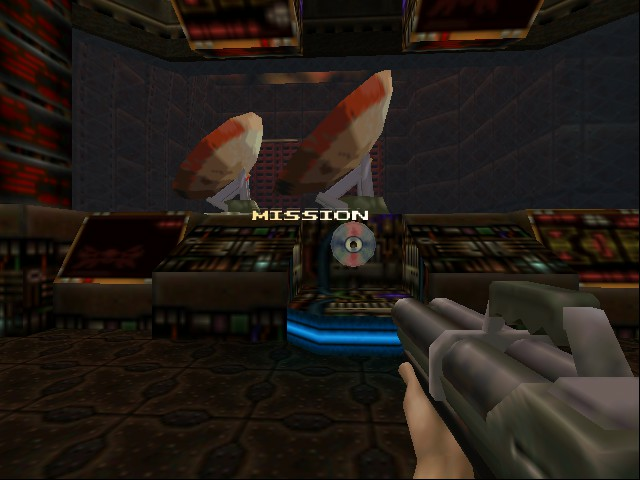 Game play involves mowing down alien opponents as the player progresses through levels, completing in-game objectives. 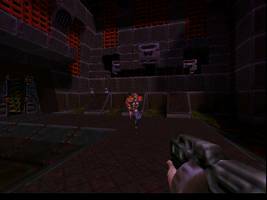 Quake II also comes with multiplayer support for Deathmatches. 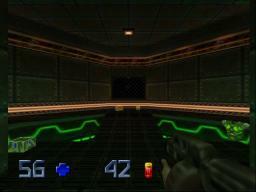 QUAKE III ARENA ALL THE WAYY!! get quake III arena on this site BOOM! Leave it on HARD lol.. s***s hard ..